Leicester boss Claude Puel is happy with recent speculation surrounding Wilfred Ndidi’s future because it shows the midfielder is performing well for his team. Ndidi has in recent weeks been linked with a big-money summer move to Liverpool. Puel says interest in the midfielder is a testament to how much he has come on since joining Leicester in a £15m deal from Belgian side Genk a little over a year ago. “I think it is a good feeling – also because if there is speculation around a player I think all of this shows they have progressed in the team. “They [all] have to continue to work with us, and of course I am happy about [speculation regarding] Wilfred, Harry, Riyad [Mahrez], and Jamie [Vardy]. 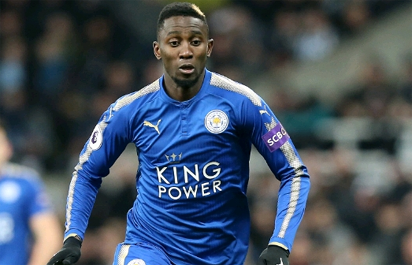 The post Ndidi arguably our best player this season – Leicester coach appeared first on Vanguard News.